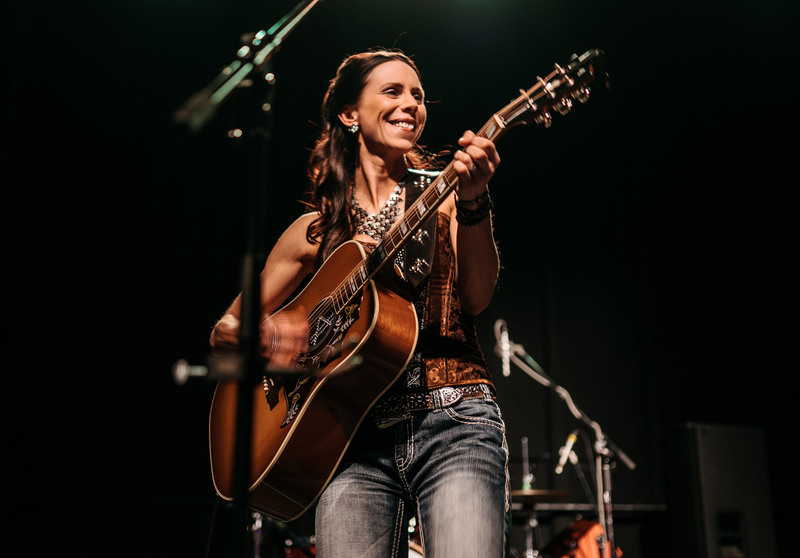 Amanda’s sound and style were influenced by country greats like Terri Clark, Faith Hill, Sara Evans and Martina McBride. 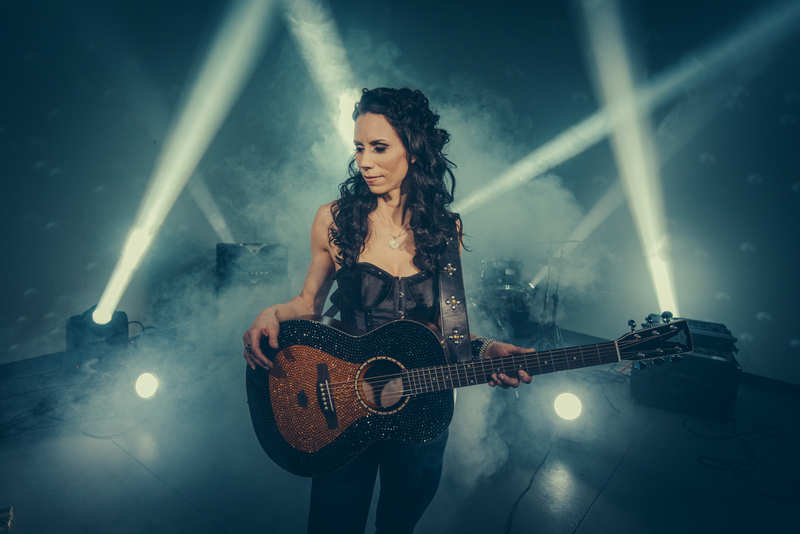 From her cowboy boots to her rhinestone covered instruments, Amanda brings her own unique personal flair and style to country music! 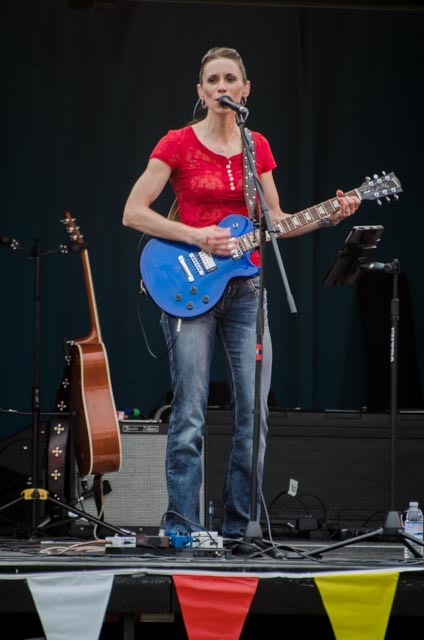 Amanda has spent many years developing her performance skills and stage presence playing regularly in two cover bands that she co-founded back in 2004. 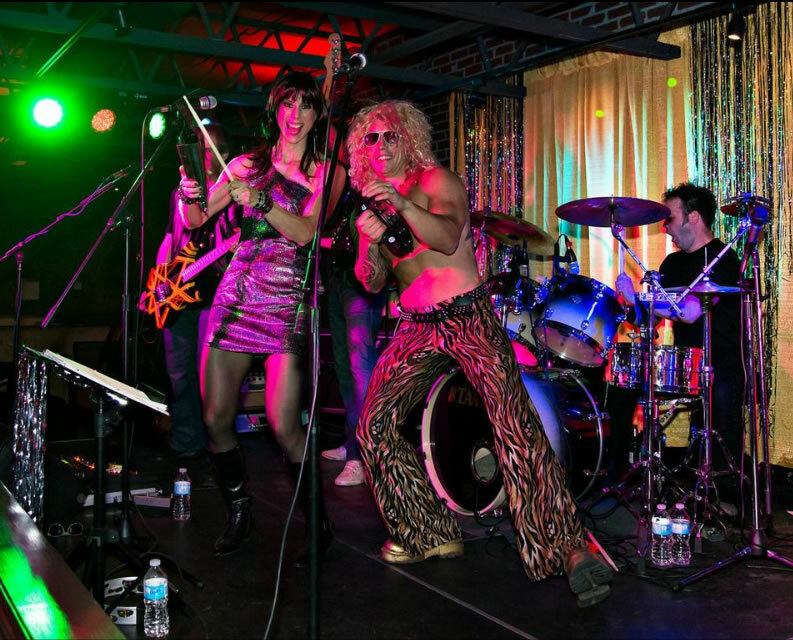 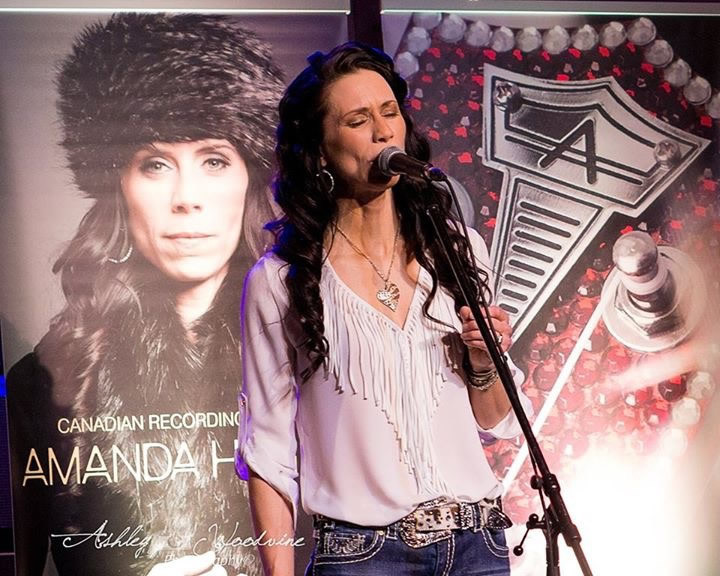 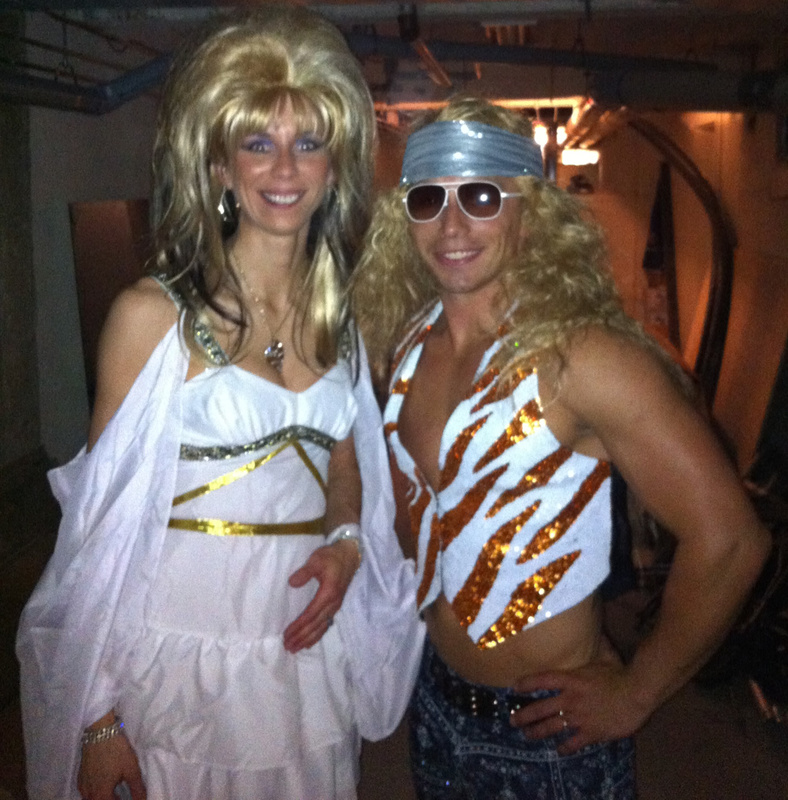 The first band, “Branded Honey”, a five piece Country/Rock group, and the second, ”Studio 54”, a high energy 6 piece Disco/80's band, have given Amanda the opportunity to perform a diverse mix of music that has pushed her vocal range and guitar playing abilities. 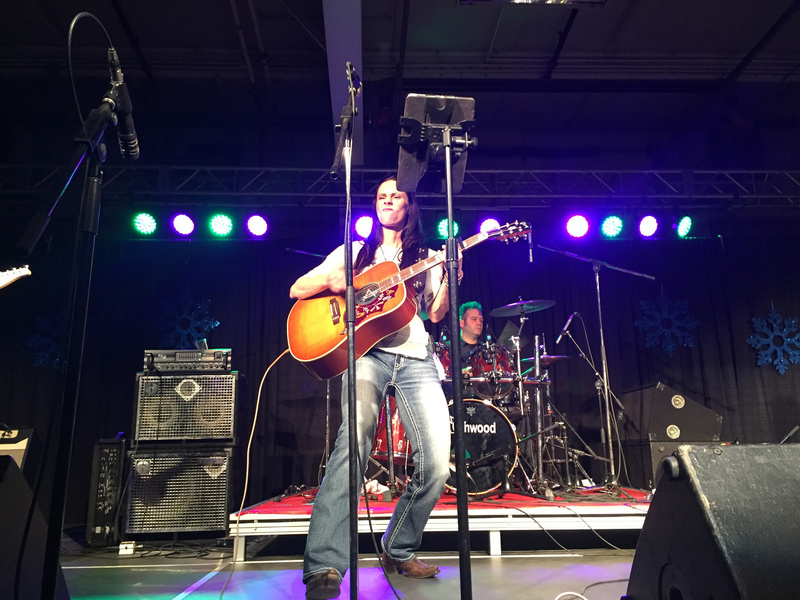 Amanda has had an exciting year of radio and media promotion and showcasing as her music continues to grab the attention of audiences across the nation and beyond. 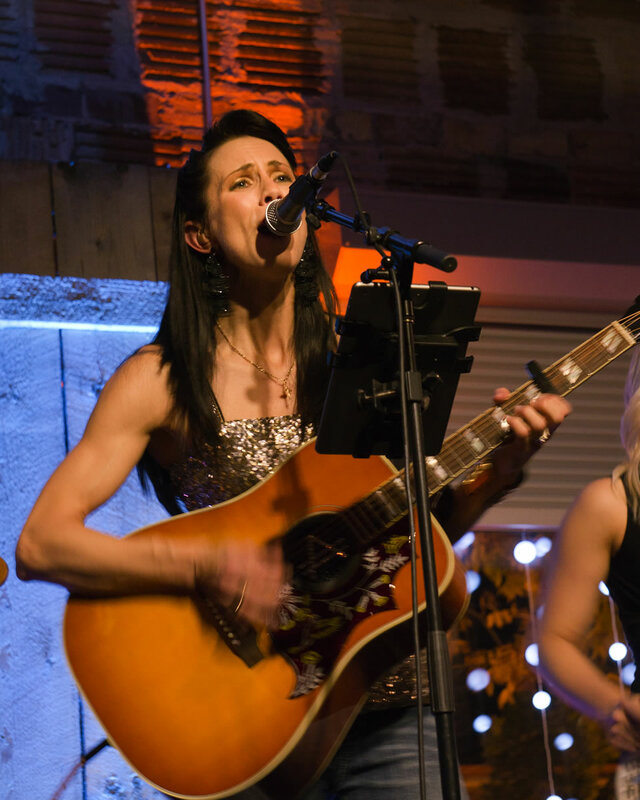 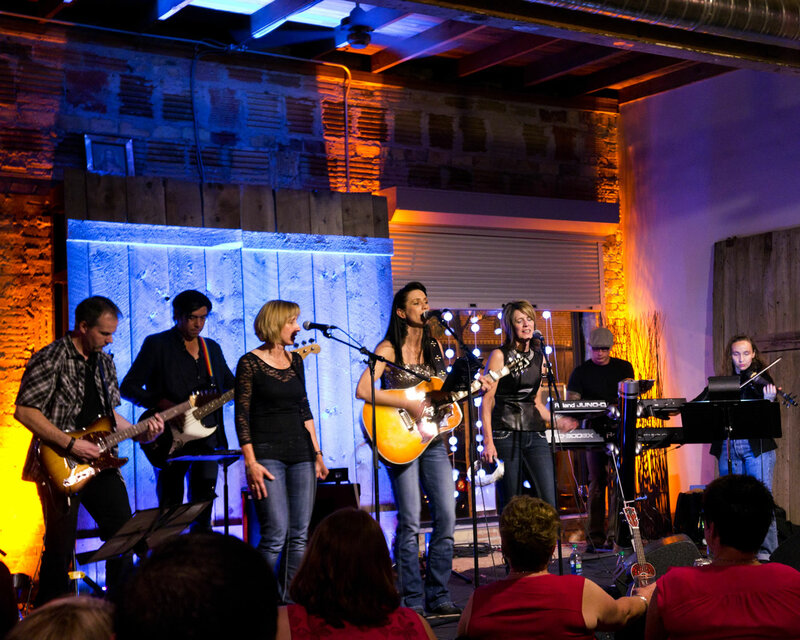 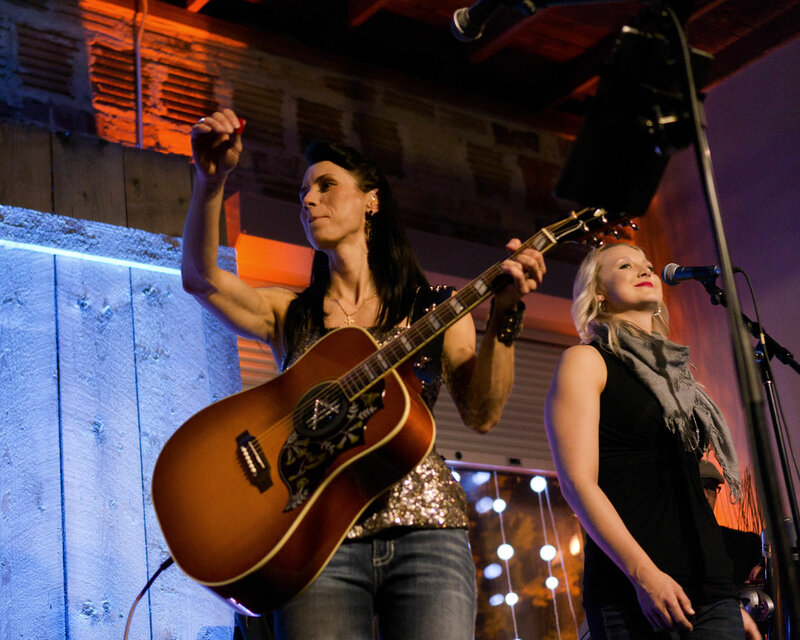 Find out more about how you can book Amanda and her band for your next big event! 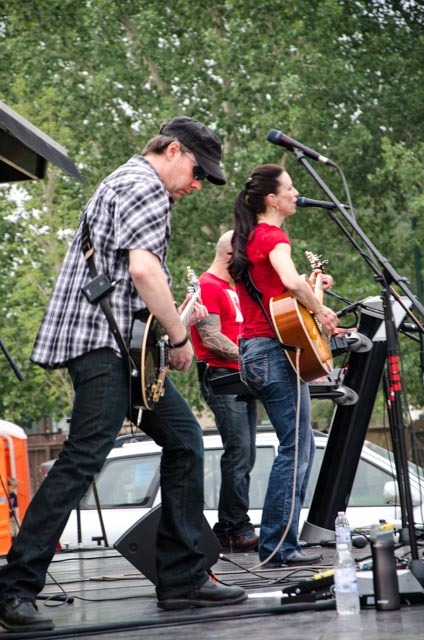 Check back for more upcoming performances and event information! 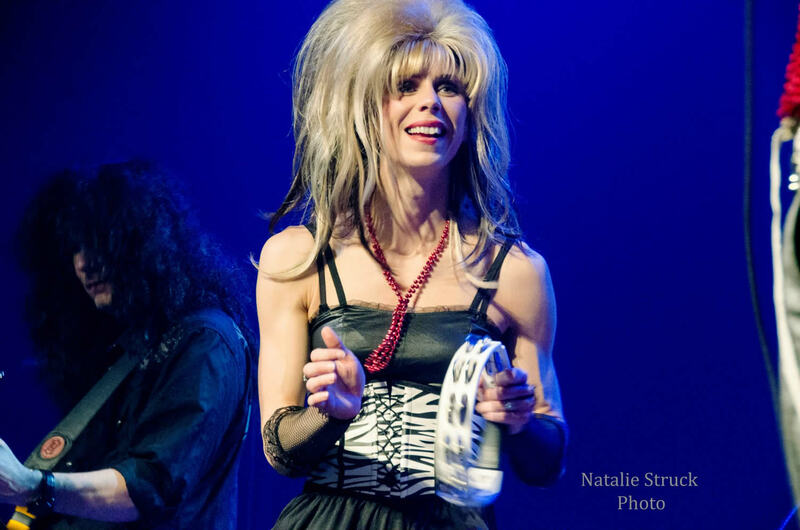 View Amanda's past show list.